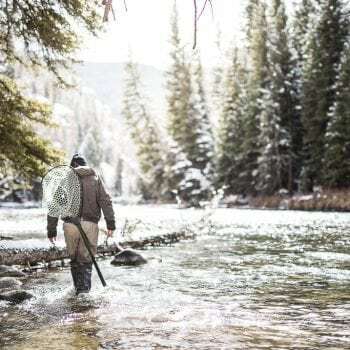 Lone Mountain Ranch offers guided fly fishing trips on the world-famous trout streams of Montana and Yellowstone National Park. 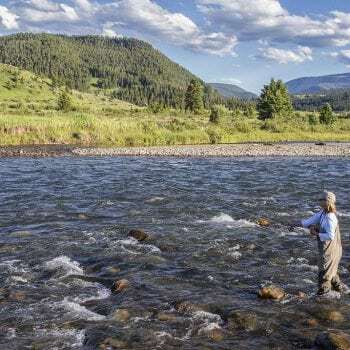 Anglers can enjoy float and wade fishing on Blue Ribbon rivers such as the Madison, Gallatin and Yellowstone. 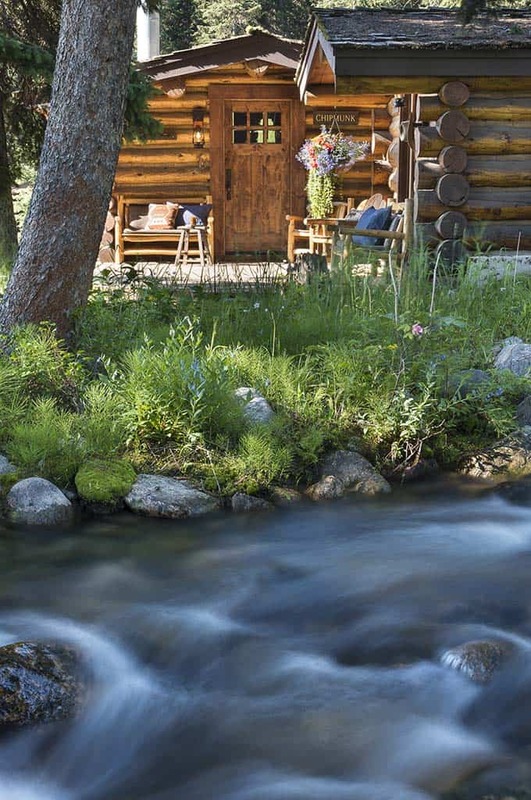 Other options include small stream fishing, high mountain lakes and spring creeks on private ranches. 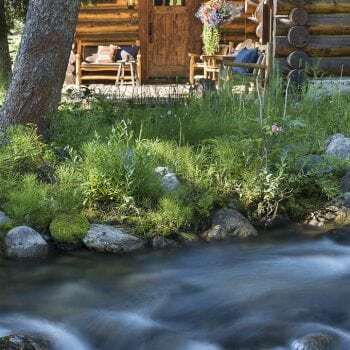 Every package includes lodging, all meals, guided fly fishing trips, rental gear, flies and transfers to and from the Bozeman, Montana airport. Big browns come out to play in September and October! With temperatures getting cooler, and the days a little shorter, hungry brown trout are on the prowl. 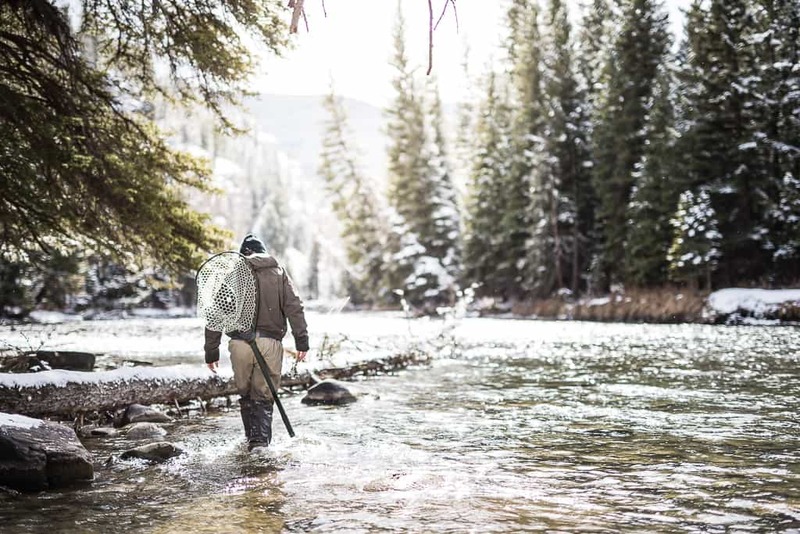 The Madison River holds plenty of monster trout, and the fall season offers our guests one of the best opportunities to land one of these beautiful trophy fish. 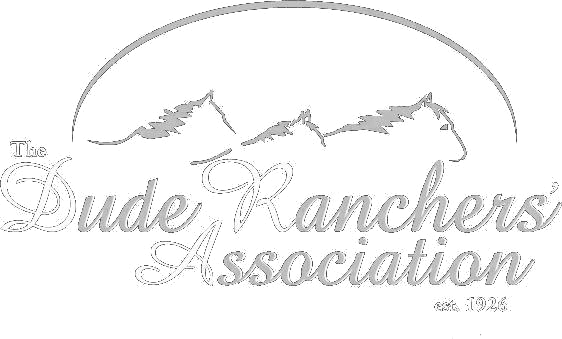 Lady anglers this one is for you! 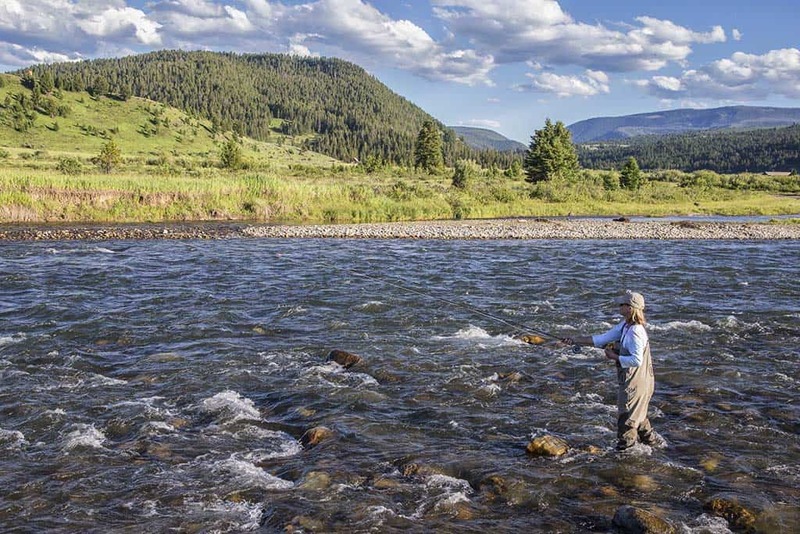 Experience world-class fishing the Blue Ribbon waters of the Gallatin River, located just minutes from the ranch. Enjoy a morning of yoga followed by the adventure of a lifetime, fishing for wild brown and rainbow trout with one of our guides. After a relaxing day on the water, retreat to your cabin for a restful evening or enjoy the glowing embers of a warm fire.